Each turn, players guess a number or special fish type. If they guess correctly, they release all of those fish from their hand and may take a special action. 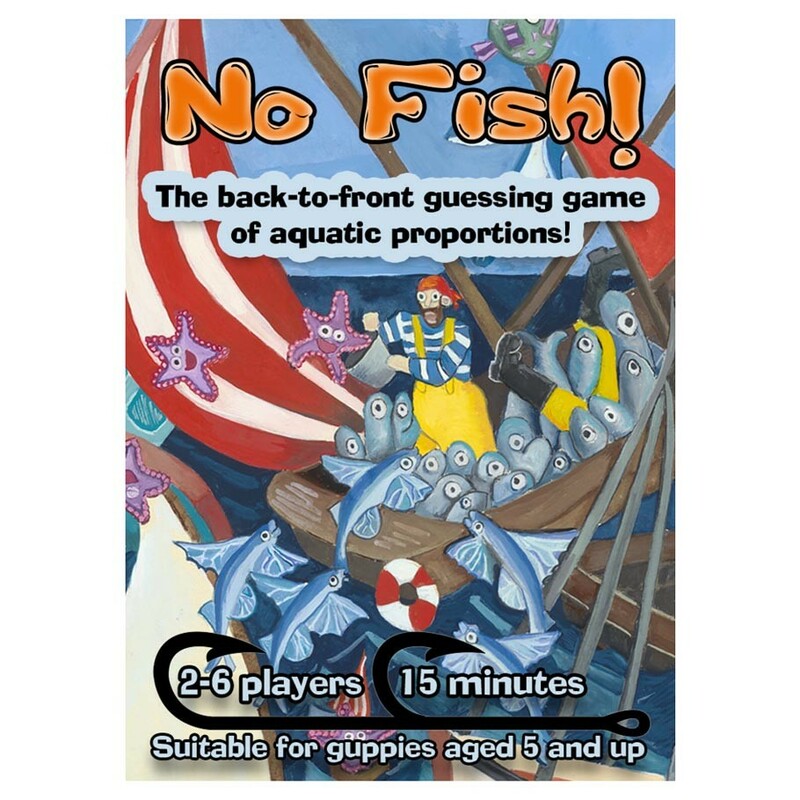 If they guess incorrectly, the other players call "No Fish!" and that player has to draw a card from the Fish Deck.